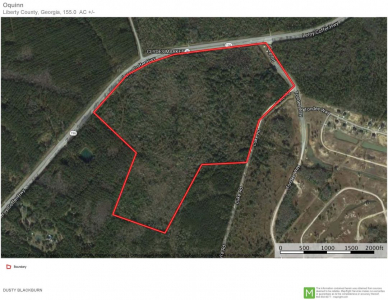 Location:Only 2 miles south of the intersection of Hwy. 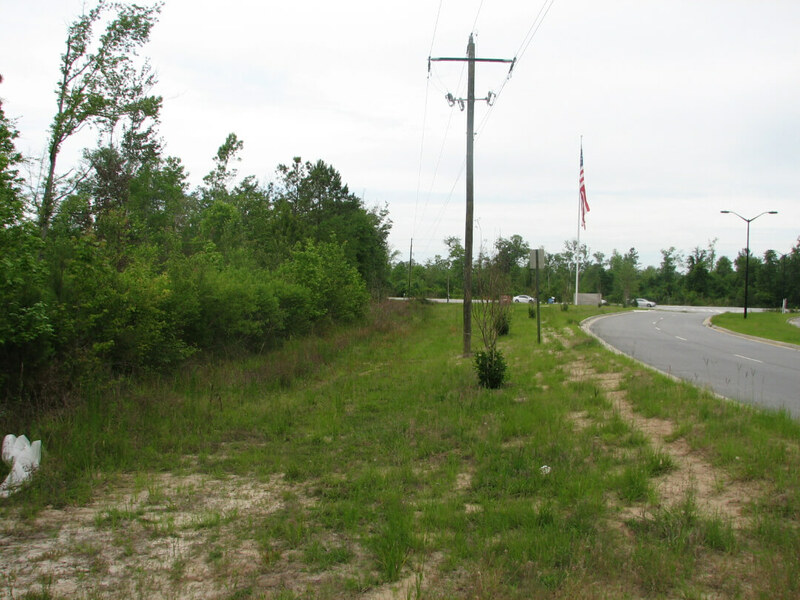 17 & Hwy. 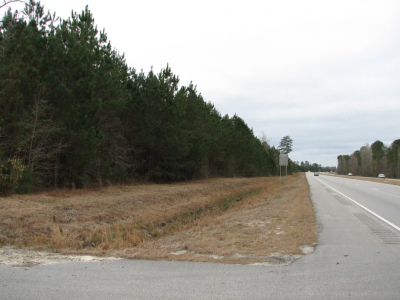 196, 8 miles south of Richmond Hill and I-95, 14 miles northwest of the county seat of Hinesville and Ft. Stewart is this ideally diverse property. 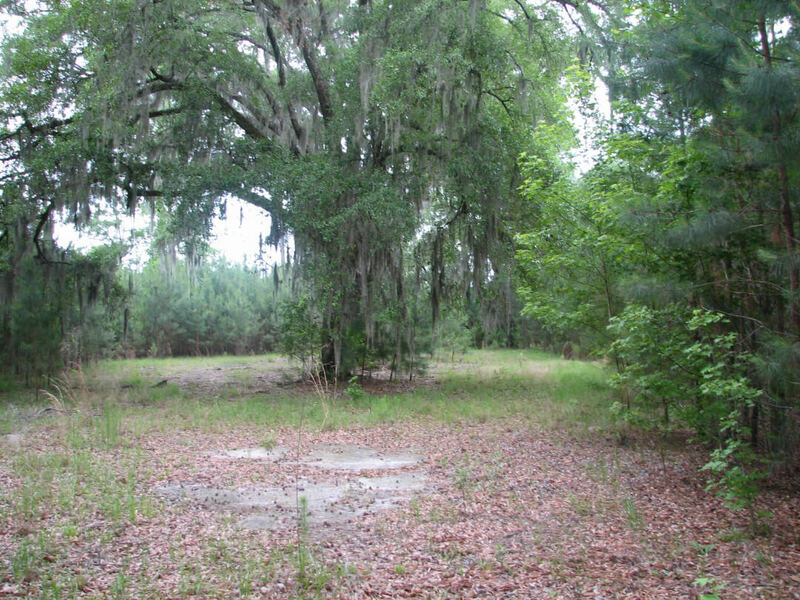 Savannah lies just 20 miles north. 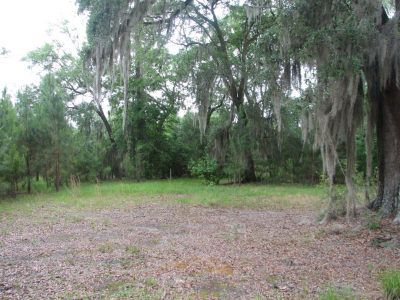 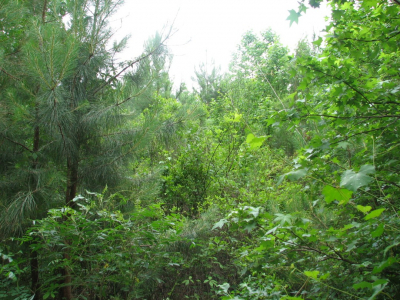 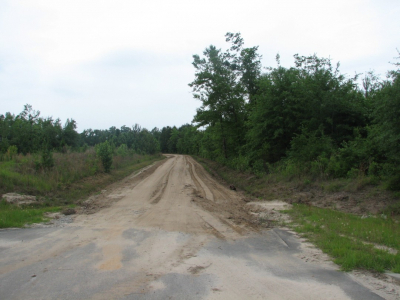 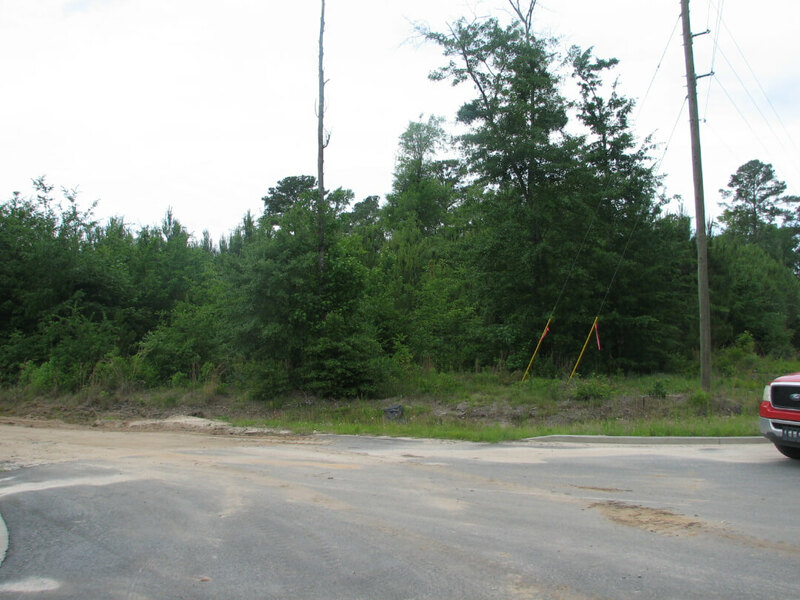 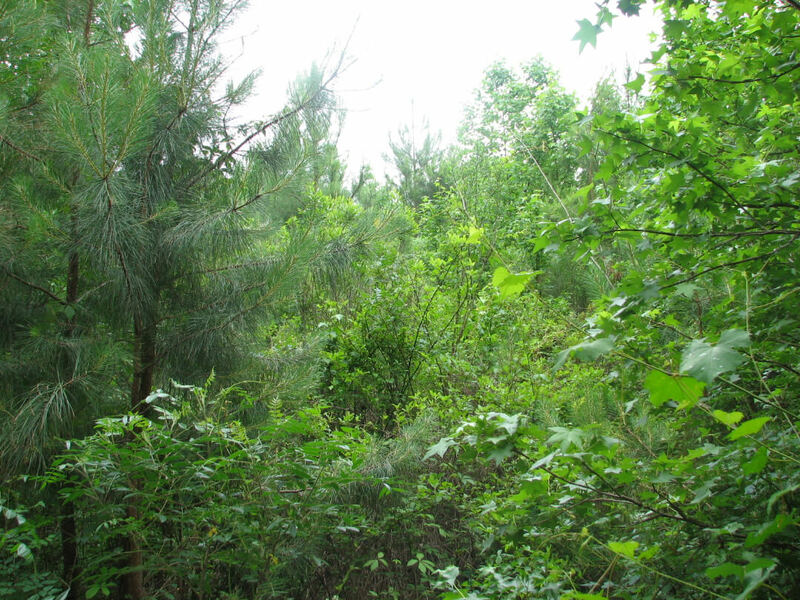 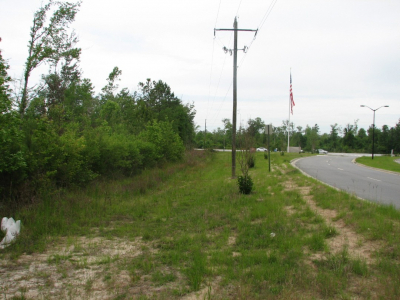 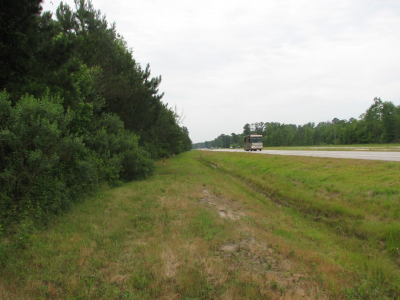 This conveniently located tract of land is readily accessible to both Hwy. 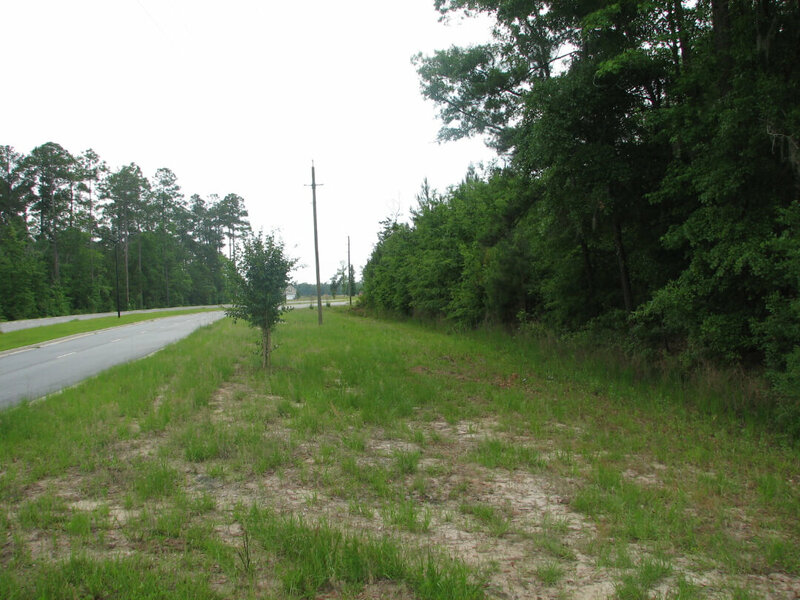 196 (3435 ft. frontage) and Luke Road (2540 ft. frontage) within easy commuting distance of Savannah. 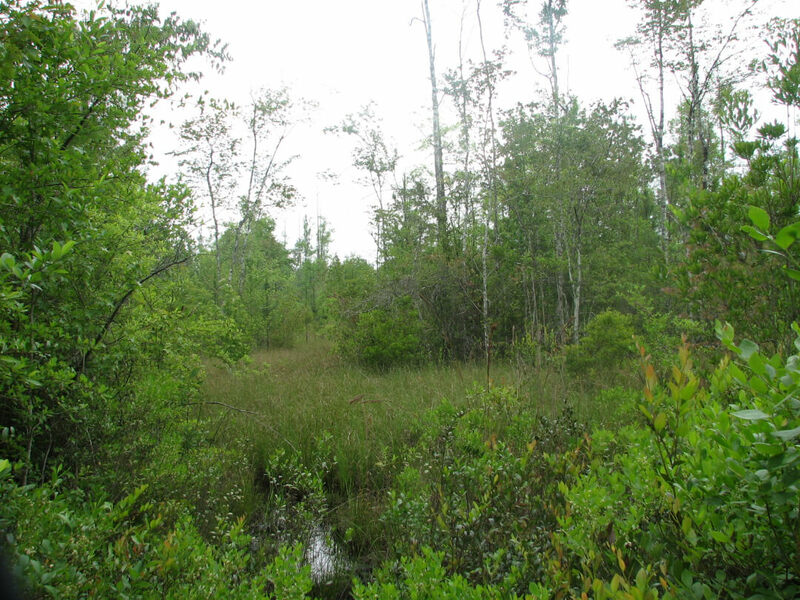 The entire tract is wooded with the exception of a couple of cypress ponds and a small opening on the northern end near Luke Road. 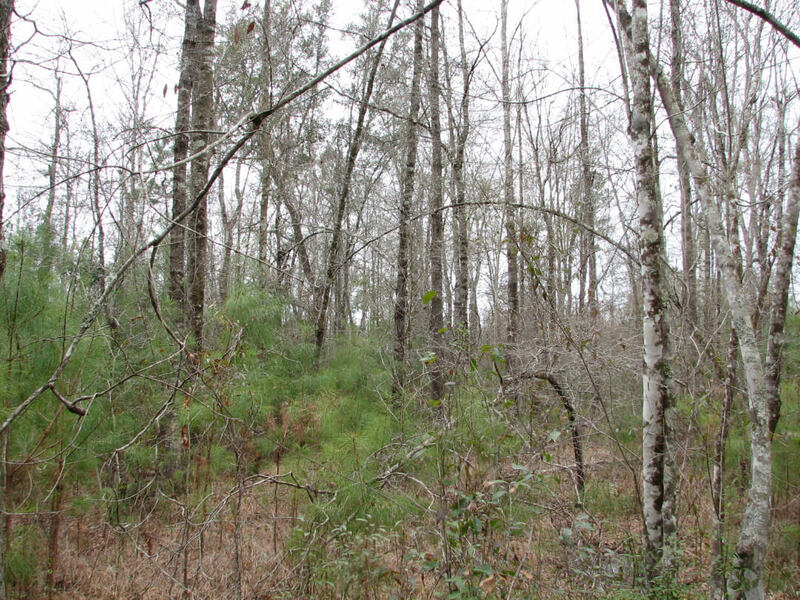 The topography is generally level. 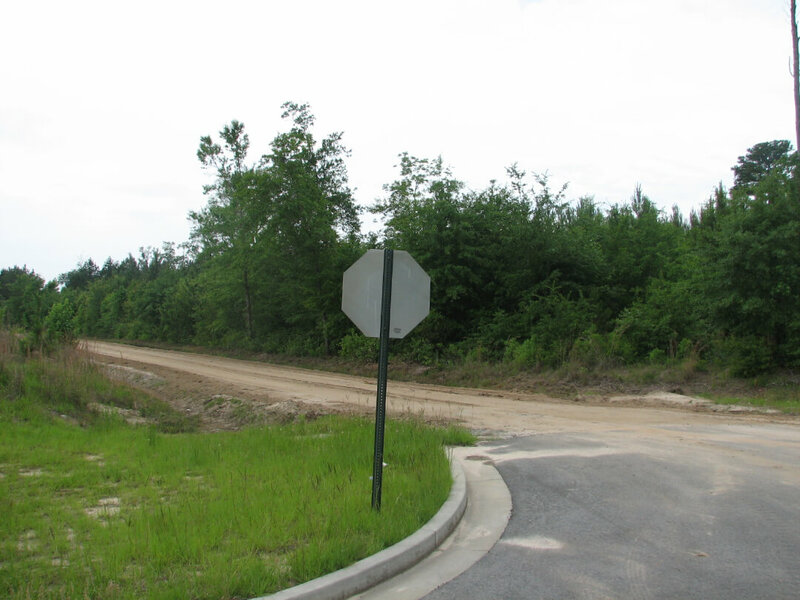 The property is currently zoned A1/AR-1 allowing a single or multiple home sites for residential development. 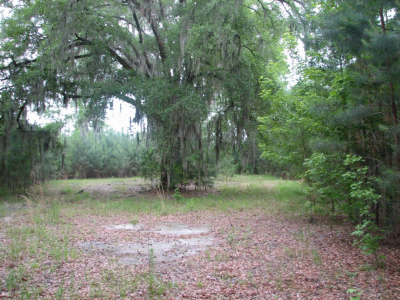 Improvements include a four inch diameter deep well and a septic tank. 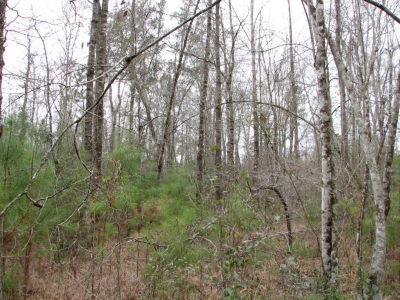 While this property has been in timber production for many years it certainly has potential as a homestead or a parcel where several families could build and live without seeing one another’s home. 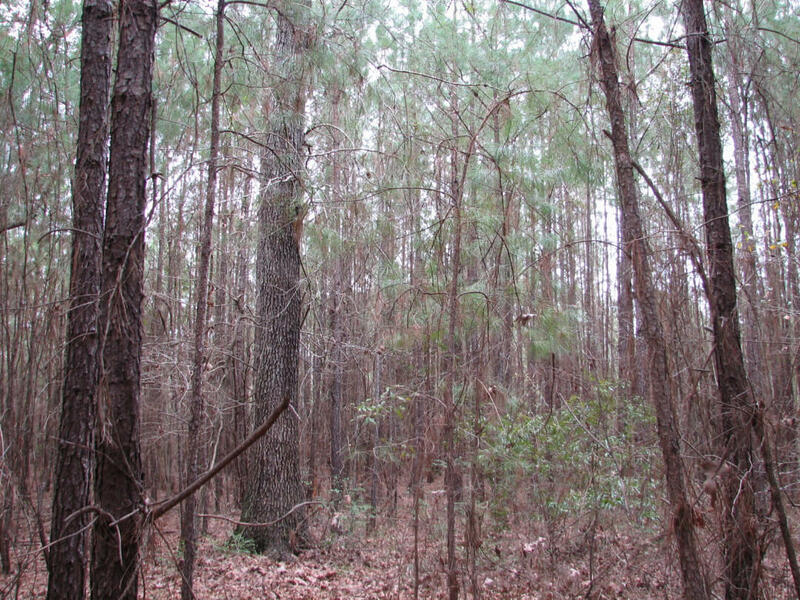 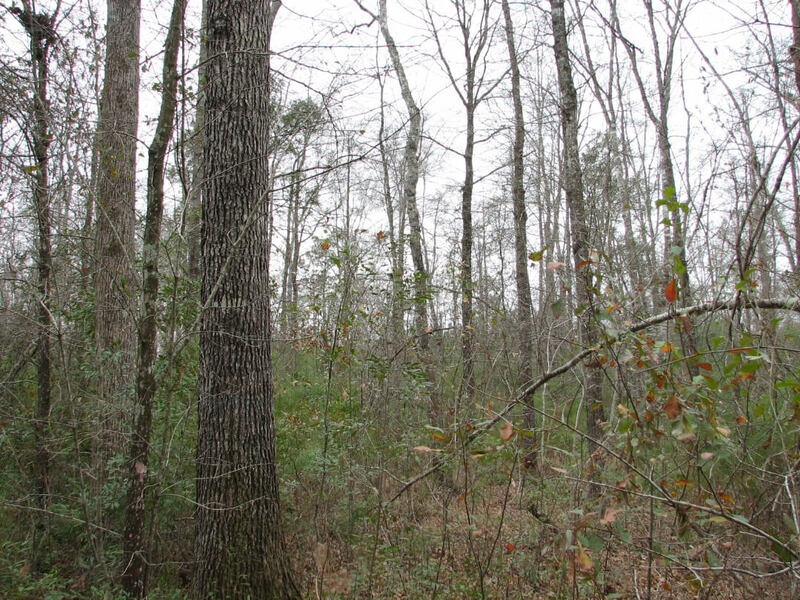 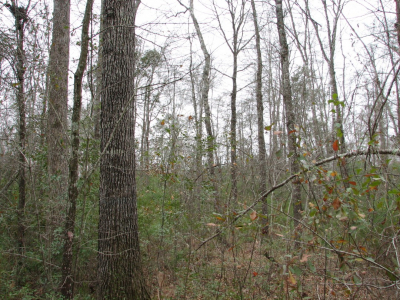 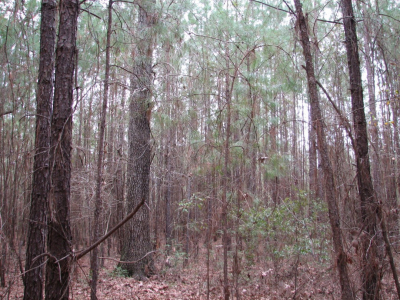 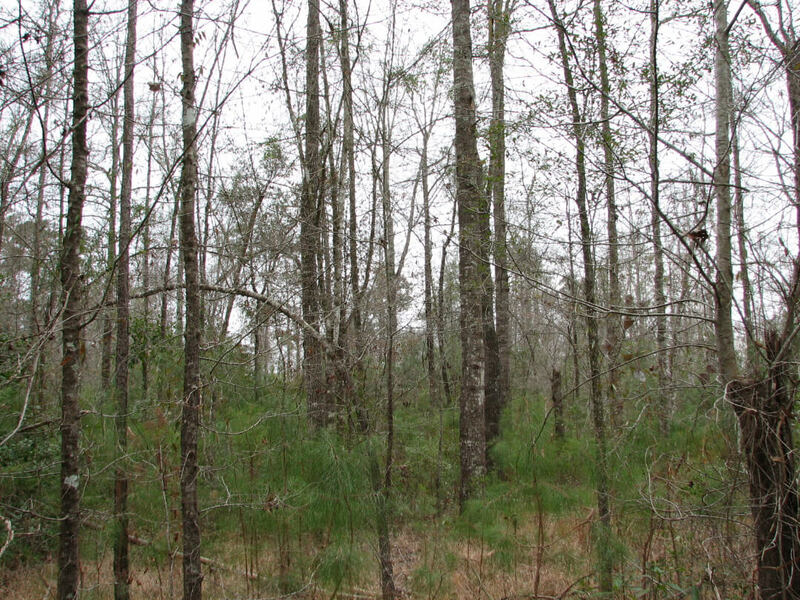 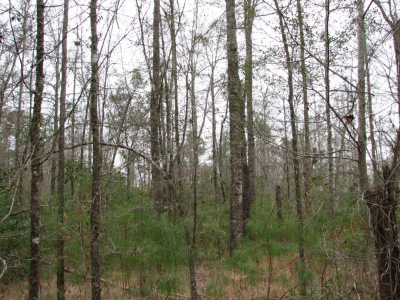 The wooded nature of the property with adequate water provides a home for both game and non-game species of wildlife. The property may also have some soils suitable for fill material thereby creating ponds for aesthetics and recreational amenity.